This entry was posted in Animal, Victoria and tagged Animal photography, Australia, Australian Birds, Greens Bush, Mornington Peninsula, Mornington Peninsula National Park, Nature Photography, Ring Tailed Possum, Victoria. Bookmark the permalink. What a cute little guy Malt! Night birds are so much harder to spot, some birders have a natural art for spotting and knowing where they roost. 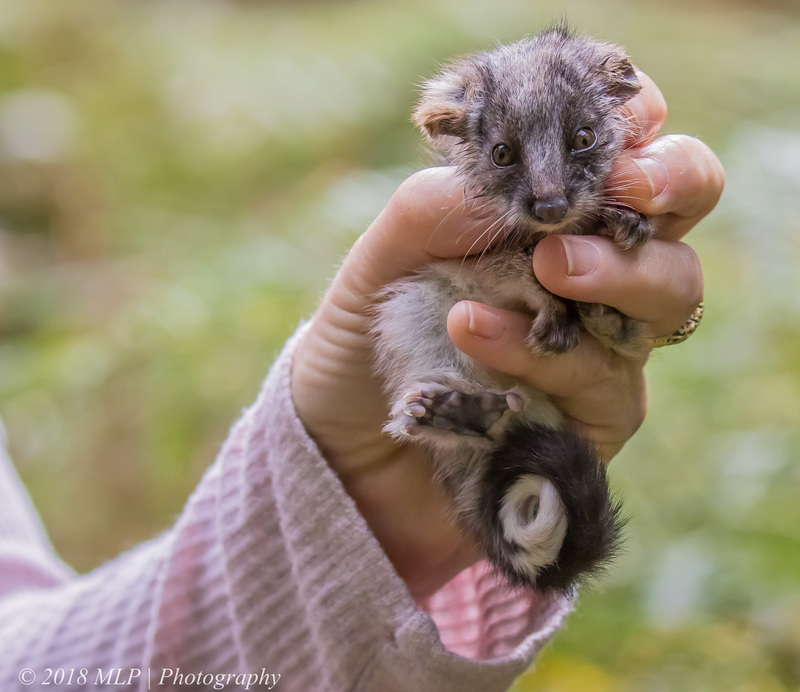 That little ringtail is a cutie! It seems, talking to the locals, that the owls prefer the road sides and the private property that border the National Park – more mature trees and hollows than in the park. I have started to explore the border/roadside country to try my luck.